Windows XP based test system designed for easy operation. Automatic zero adjustment at the start of test. Applied for testing rubber, plastic, leather, metal, yarn/textile, cable/wire products. 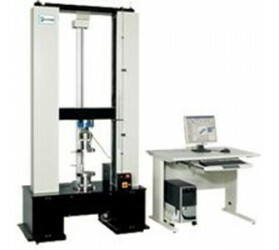 Provide tensile strength test, tear test, H-drawing test, compression test including set-up of its stop force. Provide adhensive test able to auto-calculate its average force at low, middle, high point. All test curves and values shown simultaneously while testing. It not only enables the user to gain and save feedback information for product parameters; also it allows to recall and print out for documentation purpose. 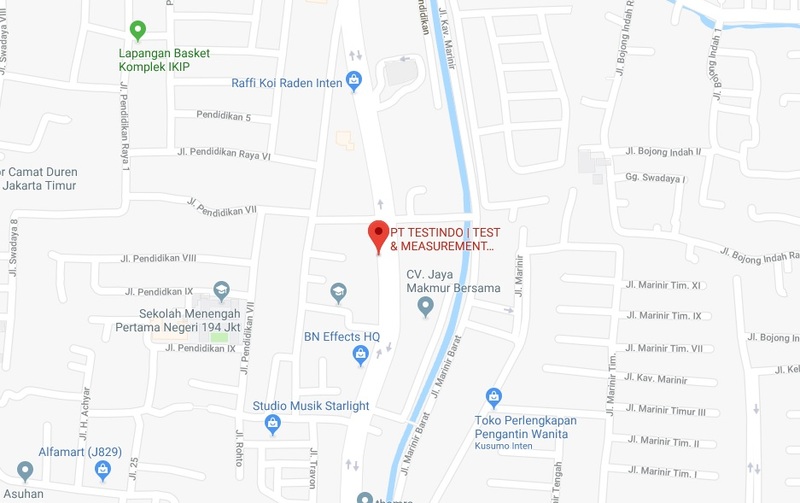 Tensile Strenght Tester atau alat uji tarik ini merupakan tools atau alat yang di gunakan untuk mengukur pengujian agar mengetahui sifat-sifat suatu bahan.